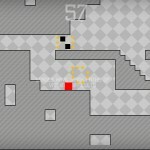 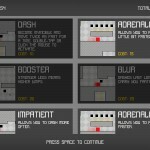 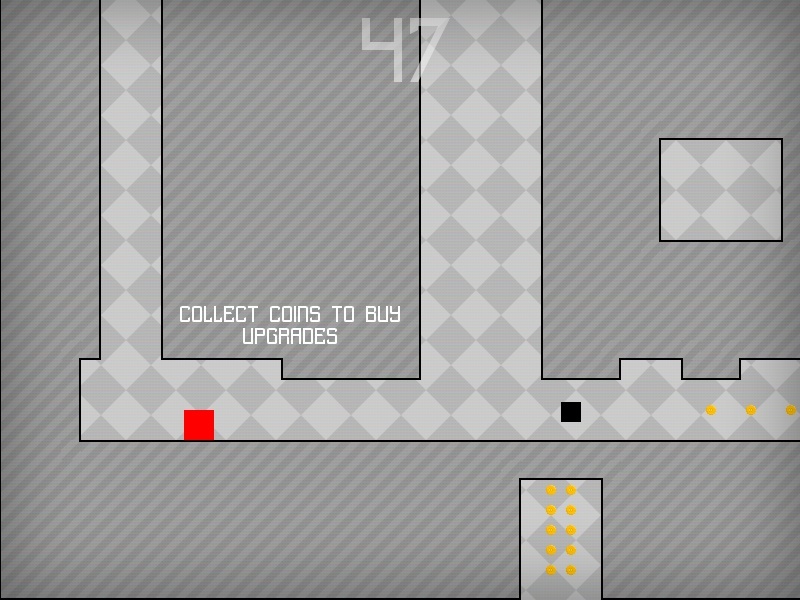 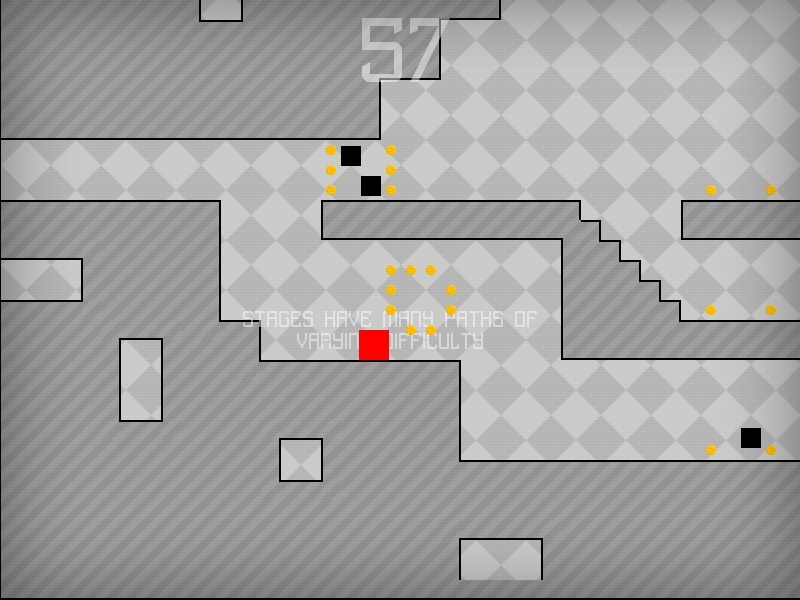 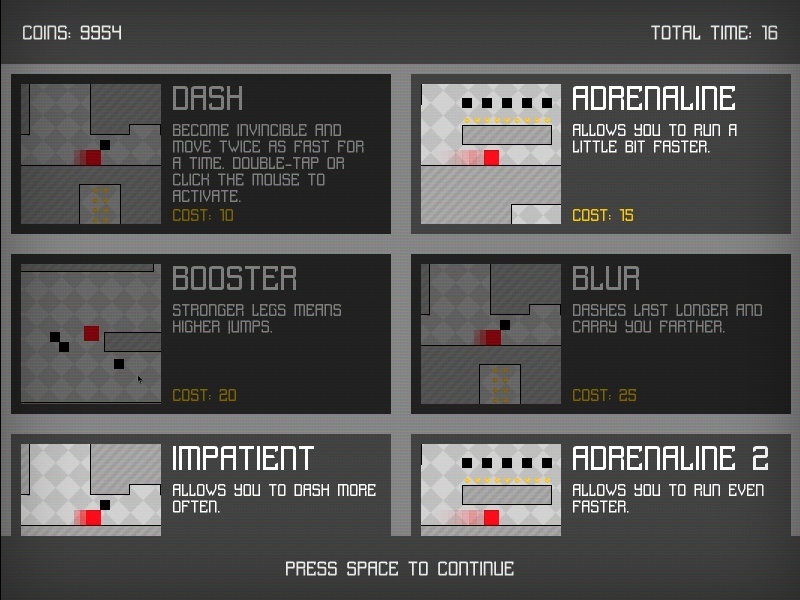 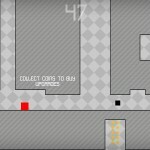 Platformer Ludum Dare Upgrade Adventure Action Newgrounds Click to find more games like this. 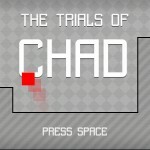 Guide Chad through his trials using various power ups. 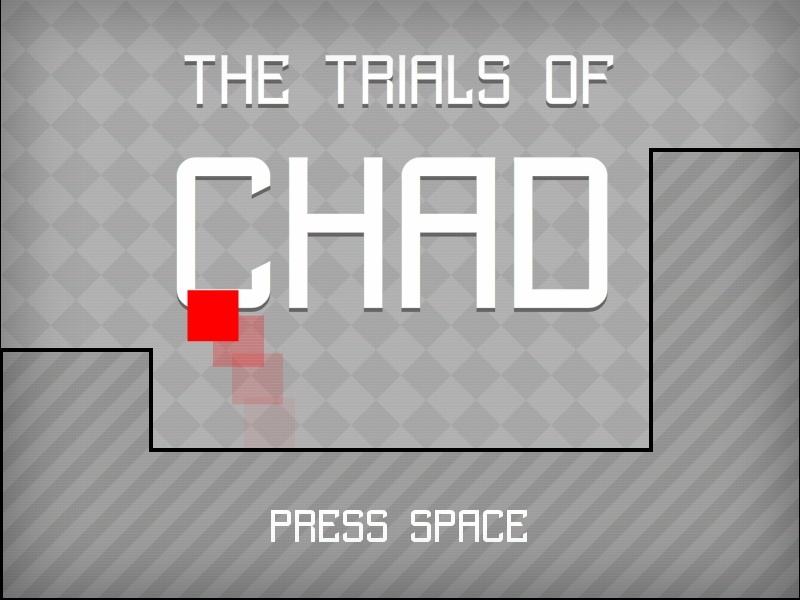 Made in 2 days for Ludum Dare 28.